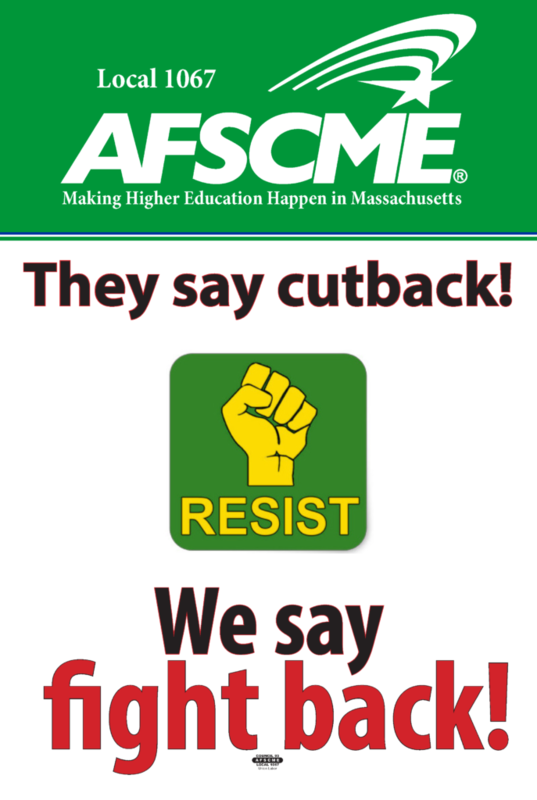 AFSCME Local 1067 works for justice in the workplace. We advocate for prosperity and opportunity for all of America’s working families. We believe that strong unions are the key to a strong middle class. We not only stand for fairness at the bargaining table — we fight for fairness for all at the ballot box, in the halls of government and in the workplace!